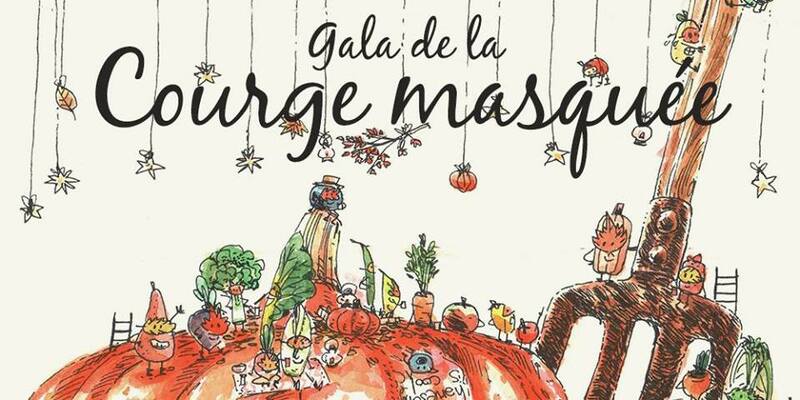 Santropol Roulant is delighted to invite you to our 17th annual fundraising event on November 2, the Masked Pumpkin Gala, which is taking place in the stunning space at Marché Bonsecours! A wonderful fun-filled night awaits you – full of lively music, lovely people and delicious home-made bouchées! This unforgettable evening is also the perfect opportunity for you to support the Roulant’s work in food security and social inclusion in Montreal. We look forward to seeing you there! Tickets: Register in advance either online or in person to Santropol Roulant, 111 rue Roy East (cash, debit, credit or cheque)! Follow our event on Facebook for more updates. 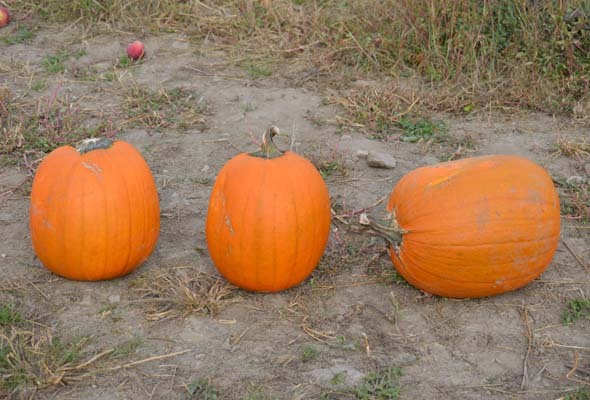 Be the first to comment on "Santropol Roulant to host masked pumpkin gala Nov. 2"